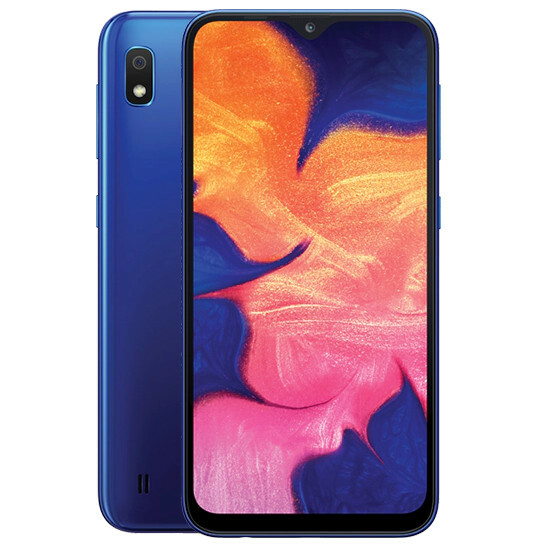 Samsung Galaxy A10 is now available to pre-order in USA through Bhphotovideo online channel starting today. 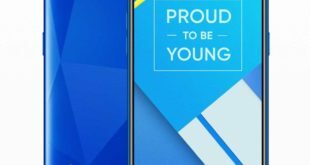 The smartphone, which comes as the most affordable model in the new Galaxy A Series, was launched in India late February this year. Highlights of the Galaxy A10 include a 6.2-inch HD+ Infinity-V display and an octa-core processor. The phone also packs Samsung’s One UI backed by Android 9 Pie. 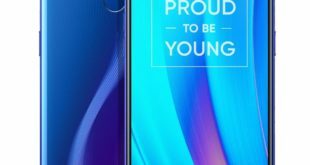 The Galaxy A10 debuted in USA alongside the Galaxy M10, Galaxy M20 and Galaxy M30 smartphones that are also available for pre-orders via the same store in the country. 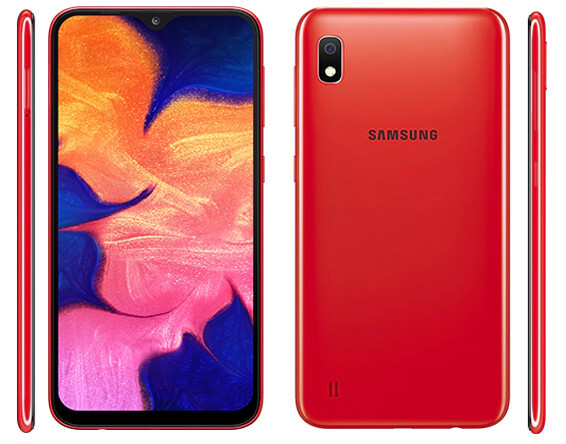 The Samsung Galaxy A10 price in USA is set at $149.99. There are three color options, including Red, Blue, and Black. The Galaxy A10 is now available to pre-order through Bhphotovideo.com online store in the country. The Samsung Galaxy A10 features a 6.2-inch Infinity-V display with HD+ (720 x 1520 pixels) resolution. 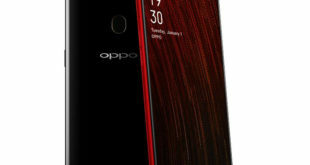 It is powered by an octa-core Exynos 7884 processor which supported by 2GB of RAM with 32GB storage, which can be expanded via microSD card up to 512GB. 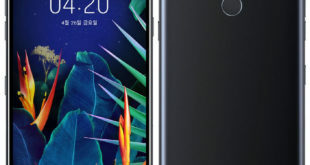 On the camera front, the Galaxy A10 bears a single rear camera setup: a 13-megapixel rear camera with LED flash, f/1.9 aperture and a 5-megapixel front camera with face unlock. The handset runs on Android 9.0 Pie -based on Samsung One UI out of the box. The device packs a 3400mAh battery and supports dual SIM slot with dual standby. For connectivity includes 4G VoLTE, 3G, Wi-Fi 802.11 b/g/n, GPS, GLONASS, Bluetooth 5, 3.5mm audio jack, FM Radio and measuring 155.6 x 75.6 x 7.94mm.